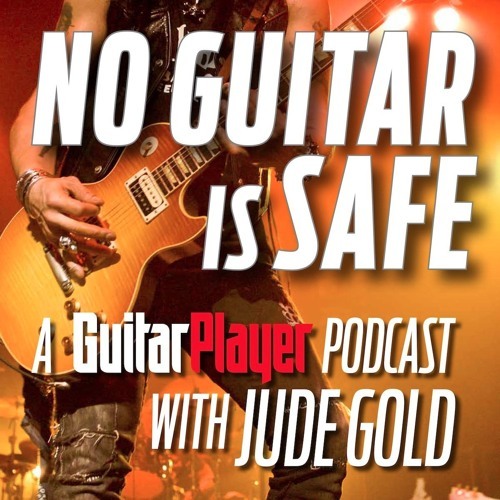 Presented by TECH 21, this episode features virtuoso guitarist, singer, and multi-instrumentalist RICHIE KOTZEN plugged in, jamming, and talking technique with host Jude Gold. Richie also discusses the recording of his new album, SALTING EARTH, as well as the inspiration behind his signature Tech 21 RK5 Fly Rig preamp. Bonus: Kotzen also shares stories of the epic rock-and-roll pranks he has pulled on people on stage and off. GIVEAWAY ALERT: Head to www.guitarplayer.com/kotzen and enter before May 12 for a chance to win a Tech 21 RK5 Fly Rig. Please tell me you have this on video!!! !